Toronto Blues Now features some of Toronto’s best blues recording artists and is a sweet sample of the sounds being created on our vibrant scene. 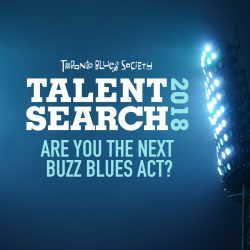 Toronto blues music has a sound that is unique to a cosmopolitan city where emerging artists mix it up with veterans. Who do you love? 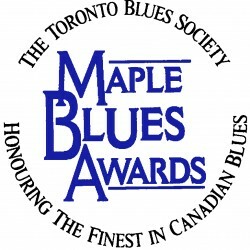 The Toronto Blues Society hopes you love them all! 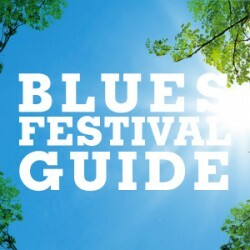 Be sure to check out these artists’ full length recordings and live shows. 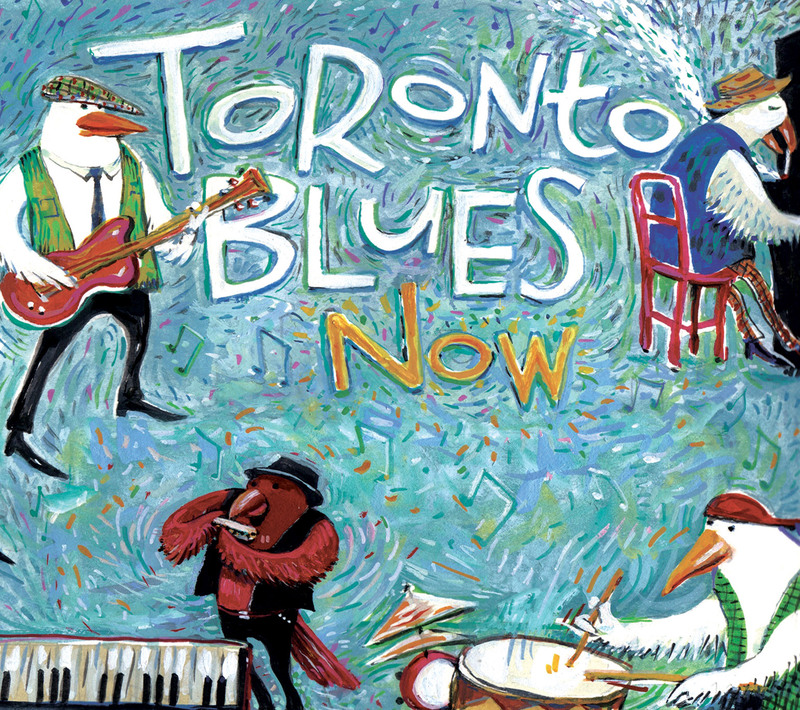 Featuring: Paul Reddick, Downchild Blues Band, David Wilcox, Jack de Keyzer, Suzie Vinnick, Harrison Kennedy, Treasa Levasseur, Fathead, Rita Chiarelli, Steve Strongman, Shakura S’Aida, Julian Fauth, Diana Braithwaite & Chris Whiteley, The 24th Street Wailers, and catl.